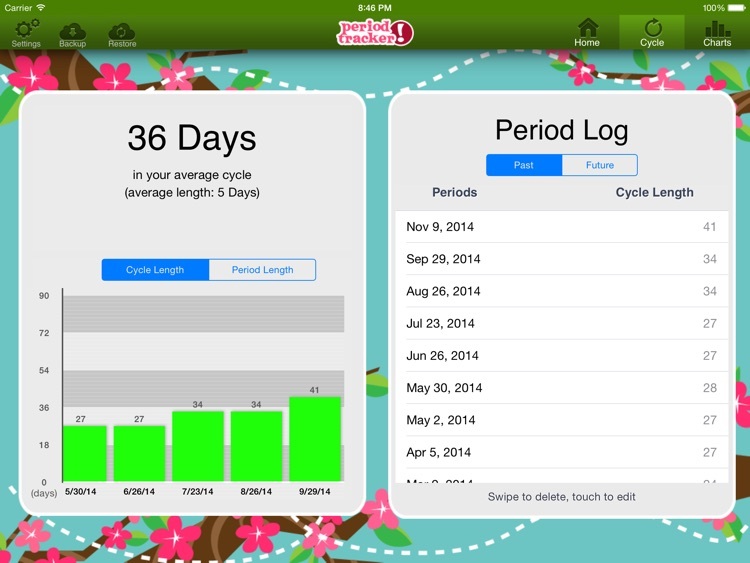 Period Tracker, the easiest way to track your periods! Now in HD for iPad! * Log your period at the start of your period every month. 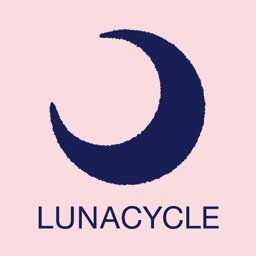 Period Tracker logs your dates and calculates the average of your past 3 months' menstrual cycles to predict the start date of your next period. * Decorate your iPad with an icon that looks great on your home screen and that's discreet. It reads simply "P Tracker HD." * Take daily notes of moods, symptoms, fertility and intimacy. 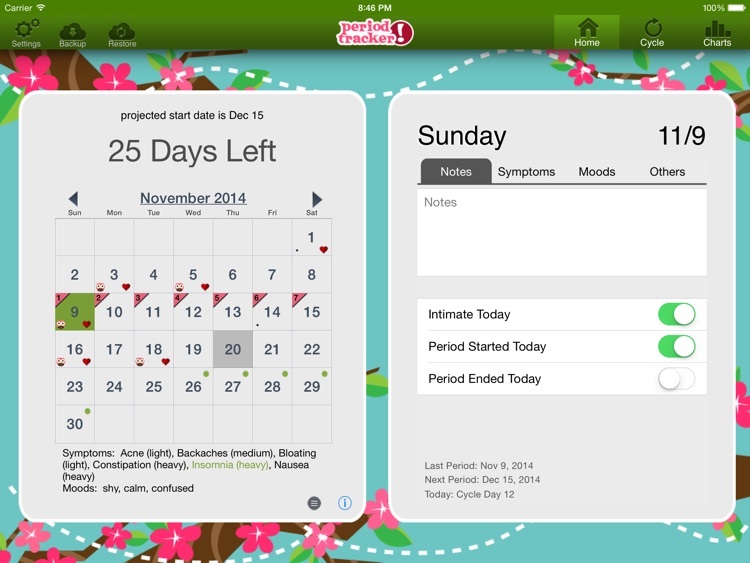 * Export your period dates and notes to email for backup or doctor's visits. * Select personal period and ovulation defaults. 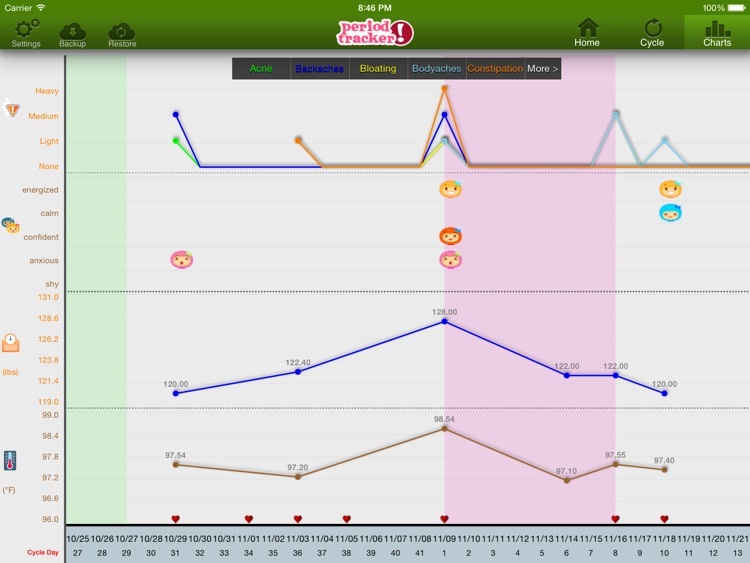 Period Tracker has been raved about by hundreds of users. 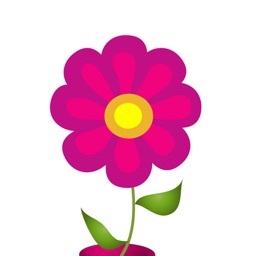 MommaRed - "I really like this application. It is easy to use, easy to track and plan for upcoming events. The recent updates have made it even better. 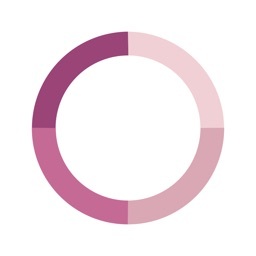 One of my favorite iPhone apps." 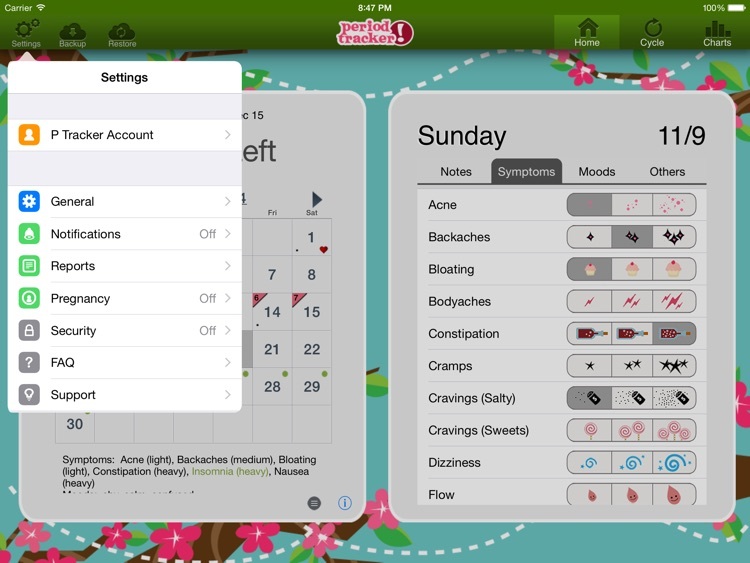 GeekSugar.com - "Period Tracker is the ultimate menstrual mentor. 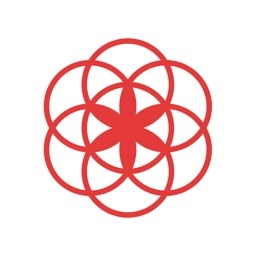 You enter in your info, and it tracks your cycles, letting you keep notes about your activities and well being, all the while using twee 'lil hearts .and flowers to denote important days."